the new colette podcast. It’s a tribute to the late DJ Mehdi. I saw him once, he played a set before a Justice concert a while back and I really enjoyed it – what a crazy genius with electronic sounds. R.I.P. Consisting of french hip hop Mehdi liked to listen to and some of his finest tracks – a great mix you should check out. 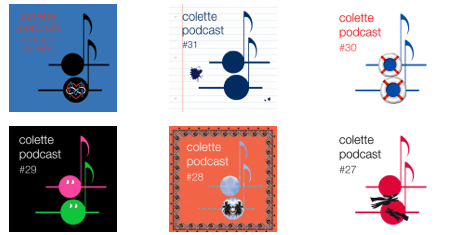 I highly recommend the monthly colette podcast, so if you don’t know it yet, subscribe on iTunes, it’s worth it.